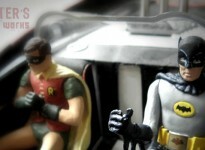 1:25 Batcave Project: To The Batcopter! 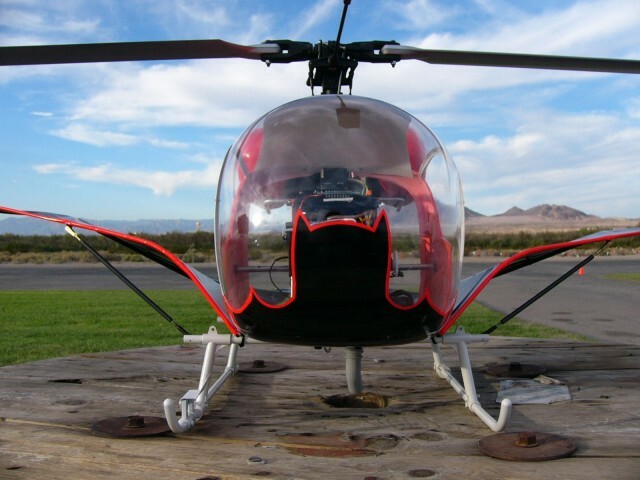 For years I’ve been searching for a suitable 1:25 scale Bell 47G helicopter model or toy to modify into a Batcopter that would go with the car and boat models in the scale I favor. The classic Revell M*A*S*H helicopter kit that everyone (including me) uses to convert into the Batcopter is 1:35 scale – way too small. I have modeled the Batcopter in 1:8 (Mego Scale), 1:35 (near aurora batmobilel scale), 1:64 (Matchbox, Corgi Jr., Hot Wheels scale), and 1:48 (roughly 1:43 Corgi scale) based on various kits that have been offered over the years. But I could never locate a suitable 1:25 scale starter. It wouldn’t be impossible to model from scratch but – it would be a lot more work than a conversion. I had pretty much decided to order one of the wooden Bell 47G models that many of these aircraft model makers sell on eBay and the web. They seemed like the right size. They’re usually about $85 – $100 but they are all wooden including the cockpit so I would have to vacuform a clear cockpit from their existing shape and I wasn’t sure how it would hold up to the process. I’ve seen vacuforming destroy a hard resin buck before and I didn’t want to spend that money and then still not have a usable copter model. 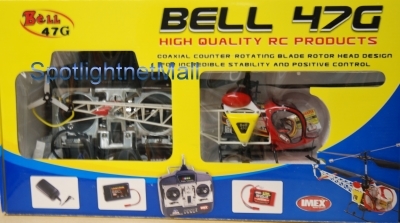 Then I found a newer RC Bell copter that several Hong Kong vendors were selling on eBay. Called The Twister by Imex, it is a cheaper RC style helicopter. It sells for between $95 and $128 but I got a sale deal on mine and paid $90 to a US vendor. My big concern was the scale. Toys aren’t known for their accuracy in advertising lengths. The real Bell 47G fuselage is 374 inches long which would equate to 14.96 inches in 1:25 scale. This one was listed as being 16″ long so that was too close to not take a chance on. Plus it had a clear cockpit so we’d be further along already. 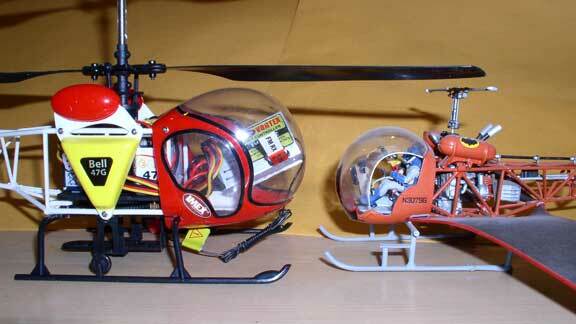 I was very pleased with the copter when I got it. It is almost perfectly in scale for the project. The motorworks will come out easily. And the customization is all very doable and minimal: Make some motor parts like exhaust pipes, Remove and replace the fuel tanks, add a tailfin, cut out the doors, model an interior, rework the landing struts and add a step, add the batwings and a paintjob and voila – Batcopter. Here it is nose to nose with a Revell 1:35 conversion to illustrate size difference. Closer up nose to nose.